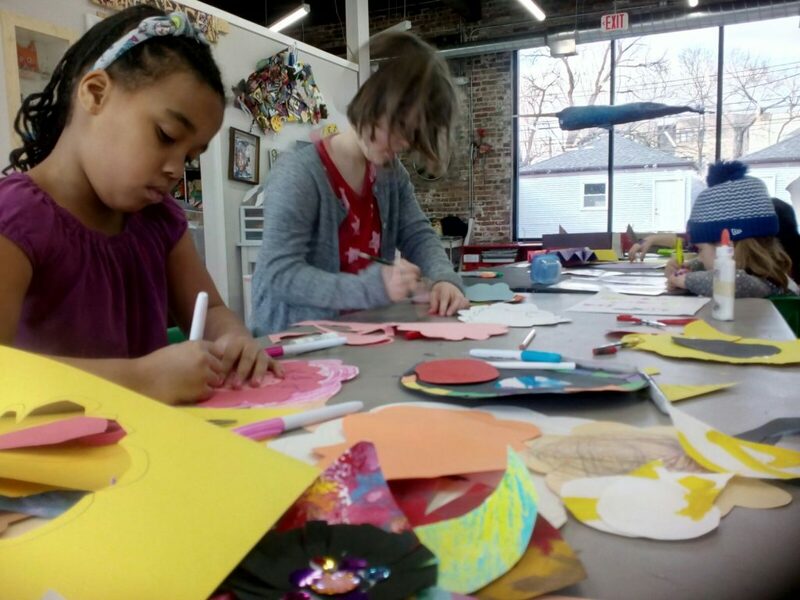 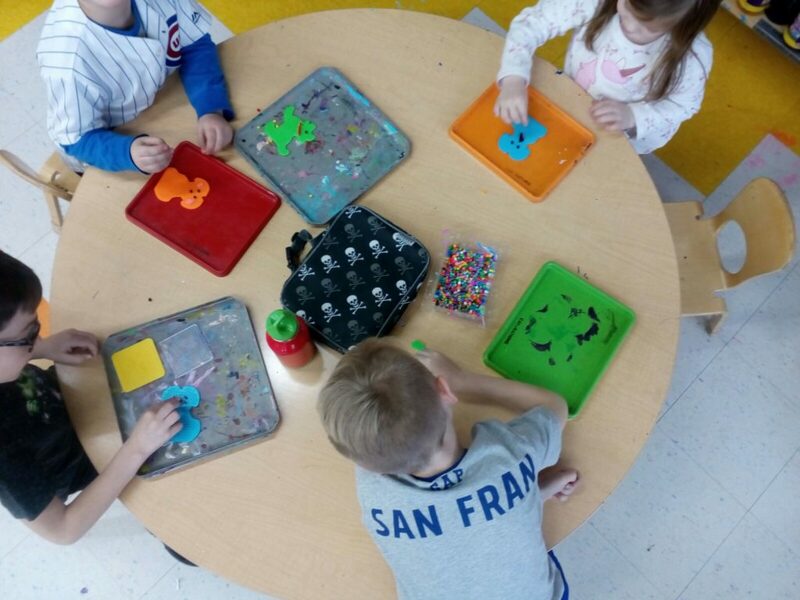 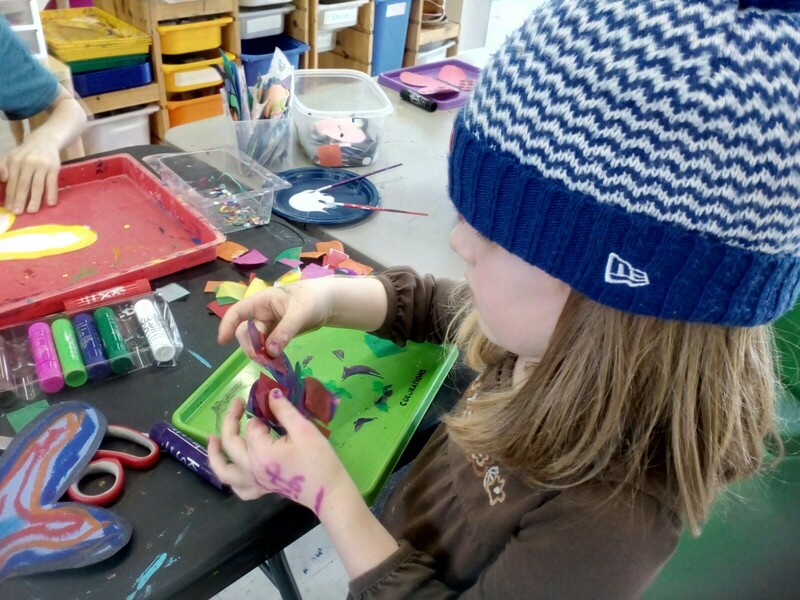 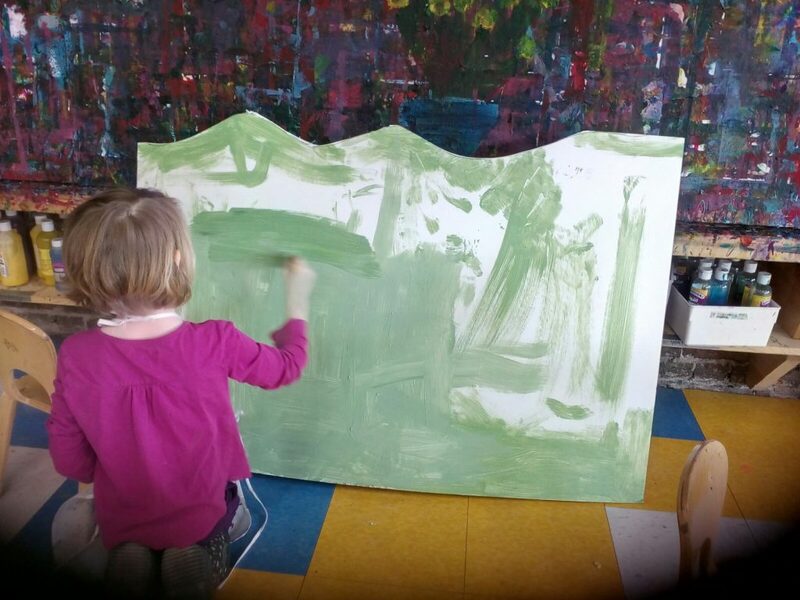 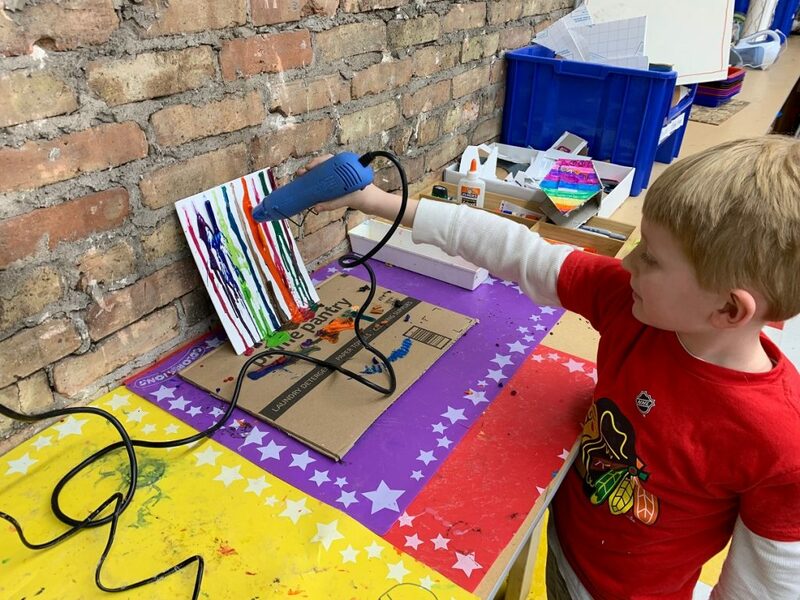 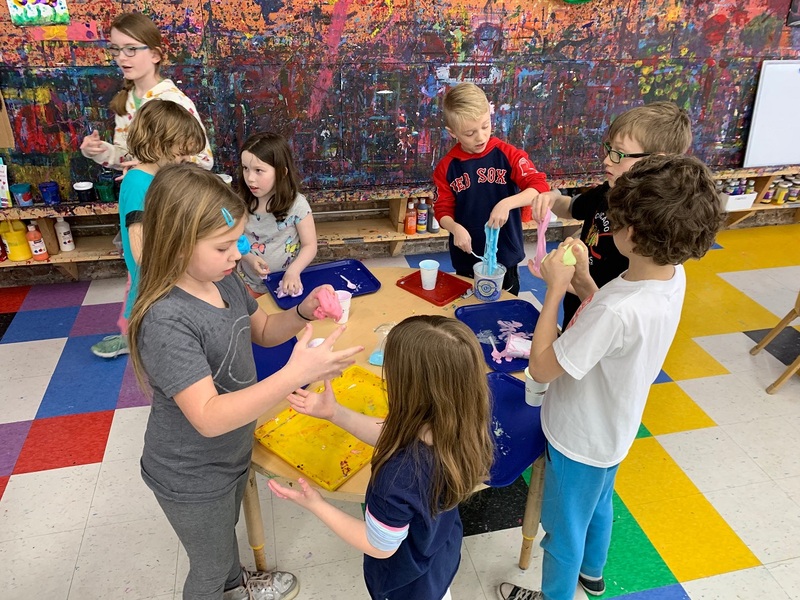 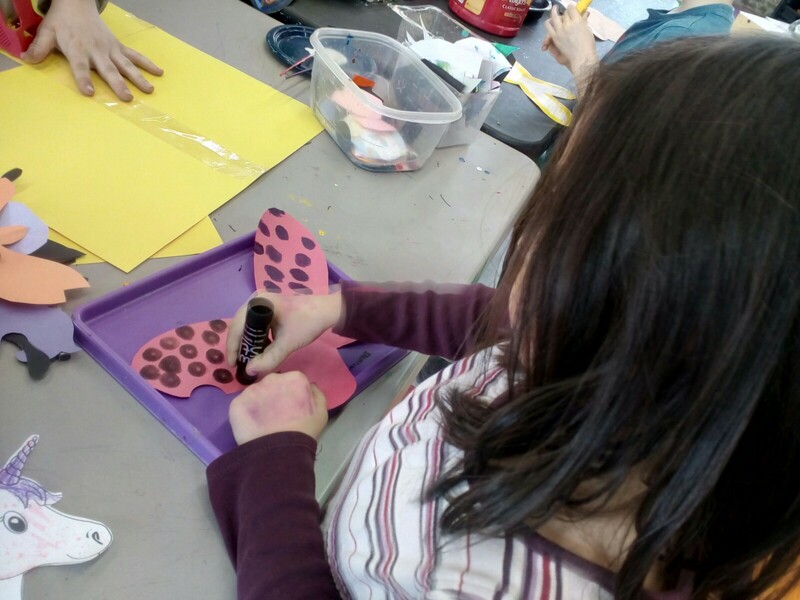 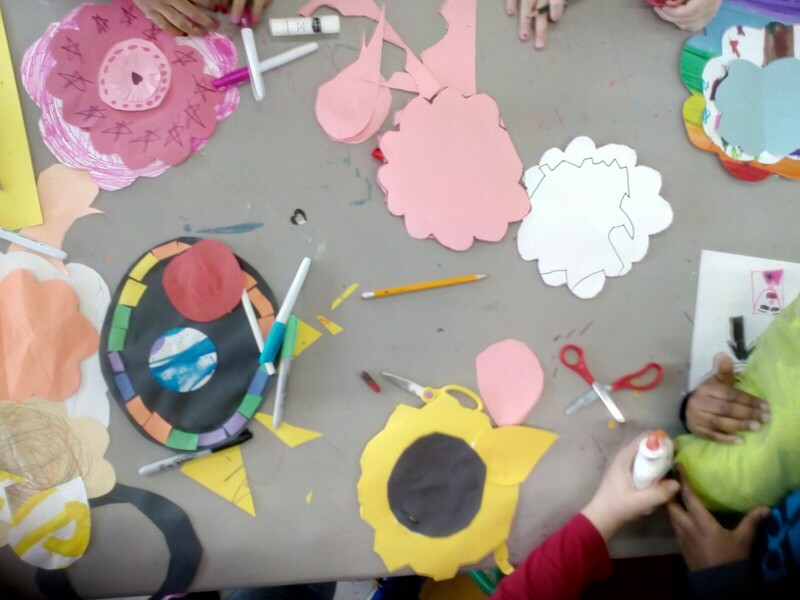 Spring is here (technically), and we’re bringing it into the Studio after school! 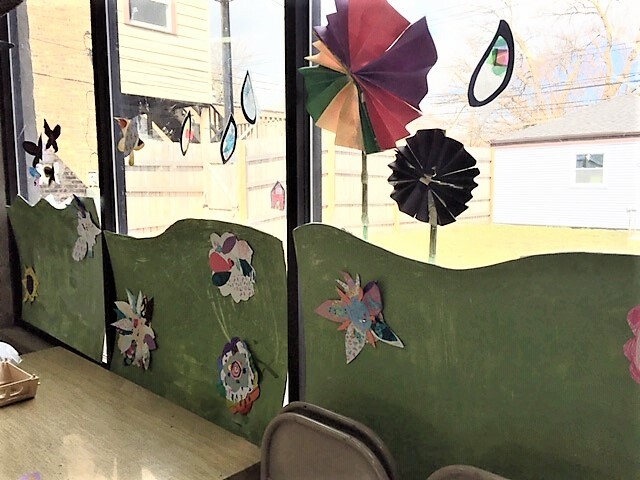 Our philosophy has been, “If you build it, spring will come,” so we’ve been updating the window installation to encourage the flowers and animals out from hibernation. 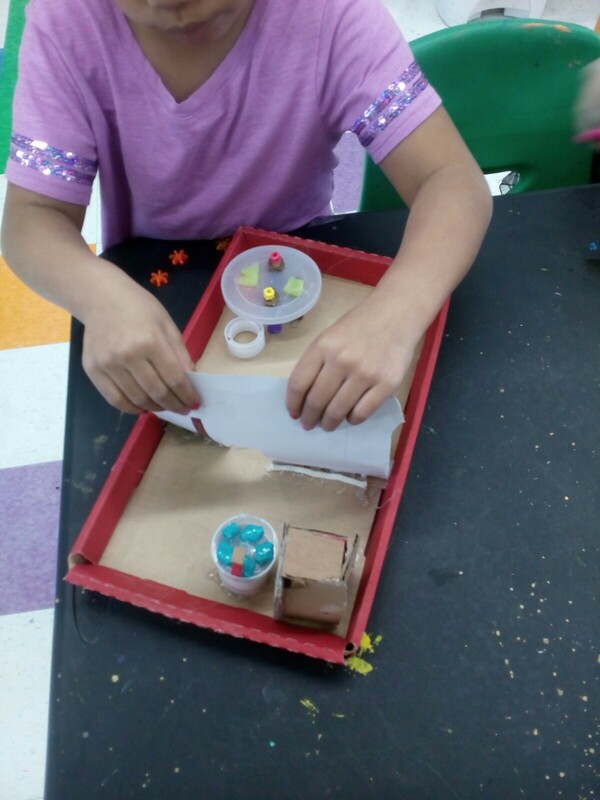 We also revisited some of our favorite craft projects- fuse beads, house building, crayon melting and slime!